VOID ACOUSTICS delivered sound throughout full venue including both terraces and toilets. There are custom Gold Chrome Air Motions speakers, one of only two sets in the world! 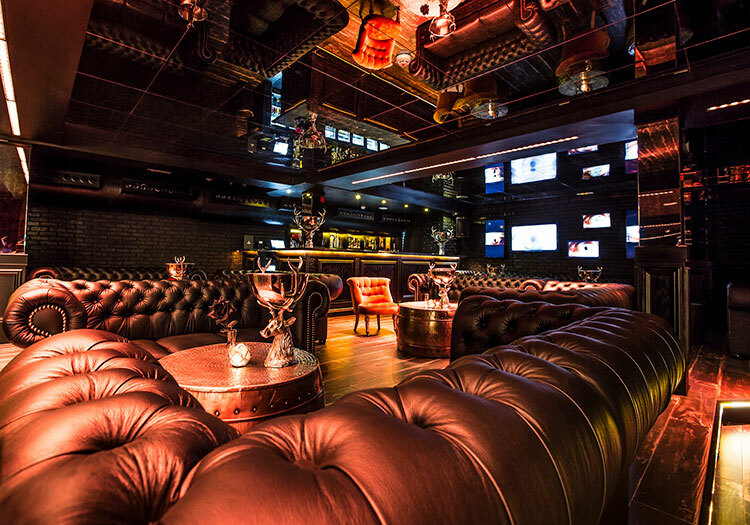 Whole audio was designed and supplied with great care, to meet high expectations of clientele. Martyn and Dominic approached Portman Lights to explain the idea of the lighting for the Social Club. The main aim was to create a six-metre P2 Hexaline wall of honeycomb structure that will be eye-catching for everyone who walks through the door of spanish club. R&D Chief of Portman Lights, Lukasz Sztejna, presented an idea using the features, such as controlling every pixel individually and playing live using DMX. There were 16 P2 Hexaline used for that, all in one row, rigged on a black wall. By using height adaptors, fixtures make the perfect honeycomb structure. 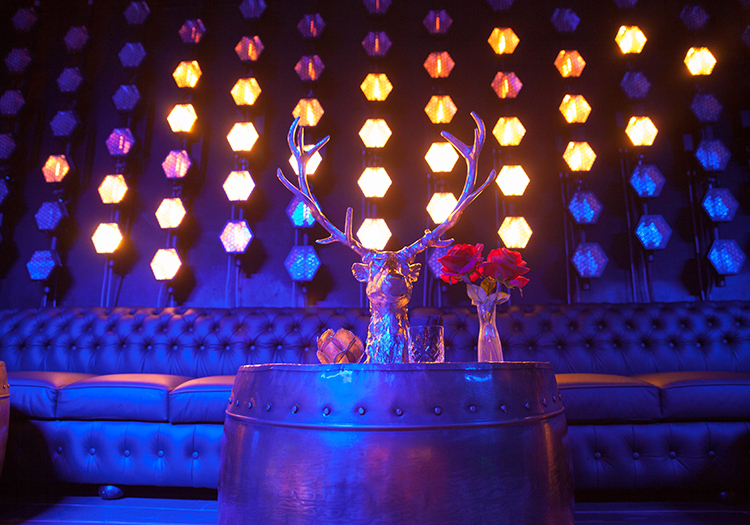 Beside Portman fixtures, there are also 26 ADJ LED bars in the club. 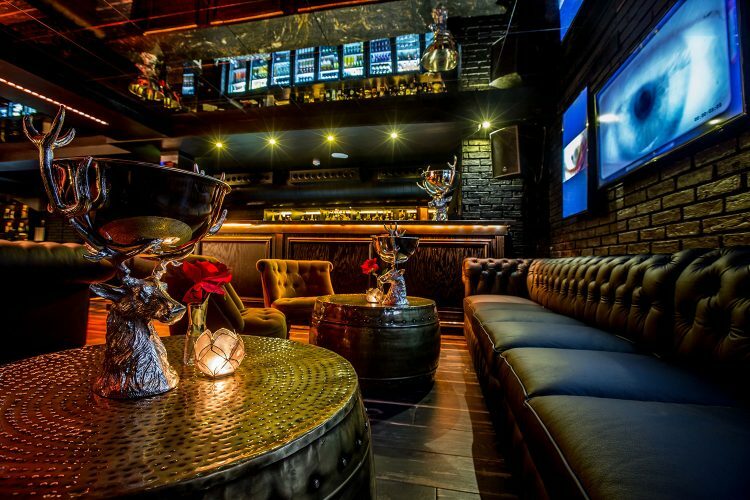 • VOID ACOUSTICS sound throughout full venue including both terraces and toilets. Also featuring custom Gold Chrome Air Motions speakers one of only 2 sets world wide! 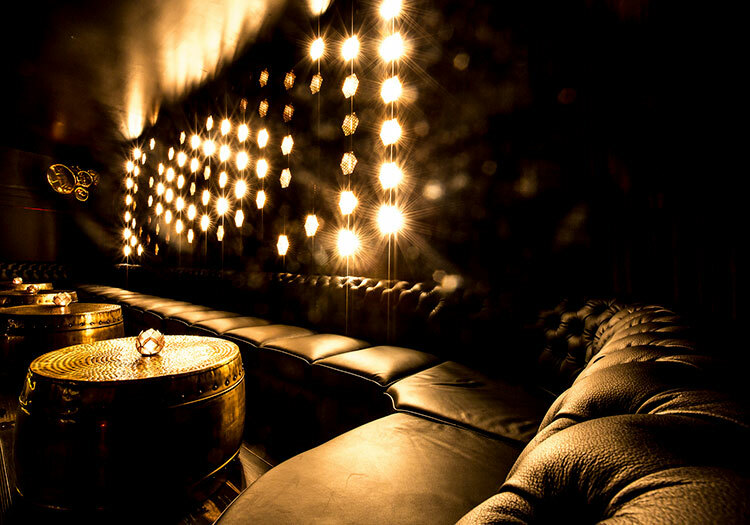 • Hidden VIP bookcase toilets situated at the Library Cocktail Bar – only VIP clients have the key code for entry! Men’s features a custom ‘Tenorhorn’ urinal! Main challenge was to make this place hypnotizing. It was main aim for the owners and it was really difficult to choose details that will do it. Fortunately, it was all done. Perfect lighting, all the details, unique style, terrace with some amazing views. Everything in the club is important, there is nothing to add or to take from it. It’s fair to say place is hypnotizing. 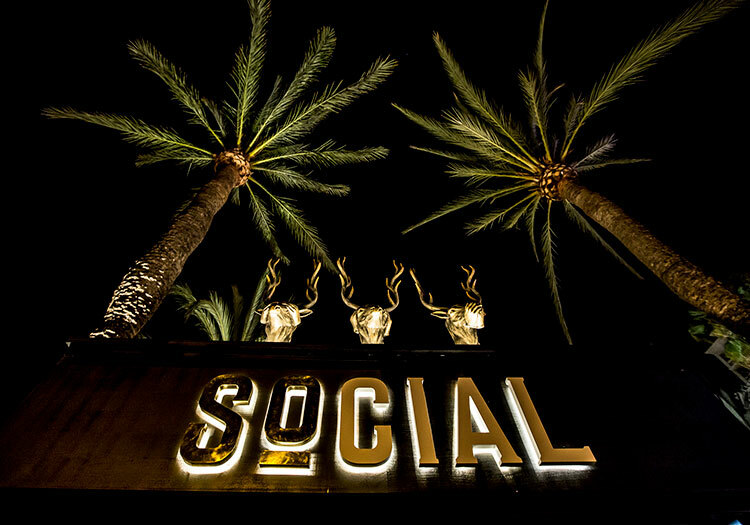 People walking through the Social Club doors are hypnotized by the club and interior design of it. 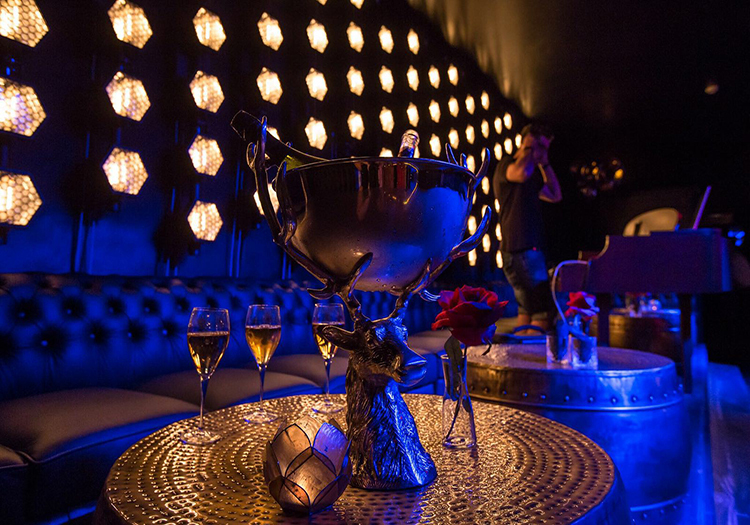 Owners of the Nightclub, Martyn Smith and Dominic Miles put a lot of effort into the interior design, that’s why they took a great deal into process of selecting unique lighting for the club. Martyn aproached Portman Lights, he even visited Poland to personally check whether they would perfectly fit into club’s décor. Martyn chose P2 Hexaline as P2 met the requirements of spanish owner. It’s elegance, with modern design was a great mix that was ideal for place like this. There is MADRIX Plexus used in this project. There are two modes: one being standard mode with some configured loops for events, while the other mode is using a microphone, it means that the intensity and speed is controlled by the music and sounds of the club. 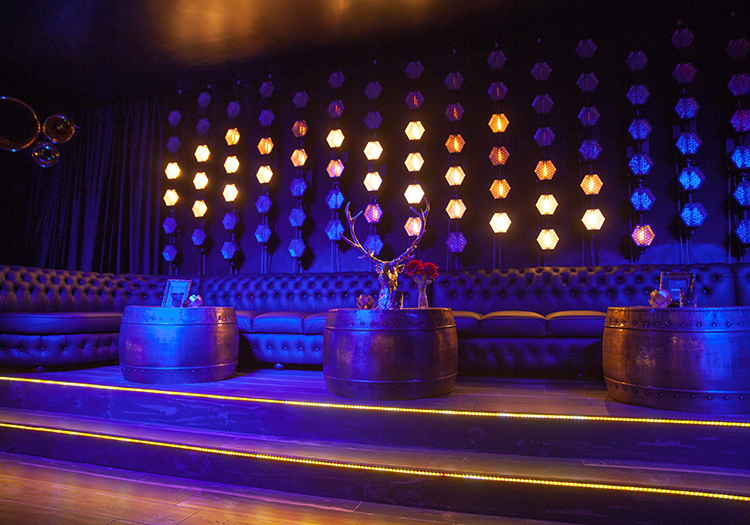 This allows the wall to be interactive, adding another layer of atmosphere to the club. Also ADJ LED bars in the club, 26 of them, are all controlled by MADRIX Plexus as well. It was really special project for all parties. 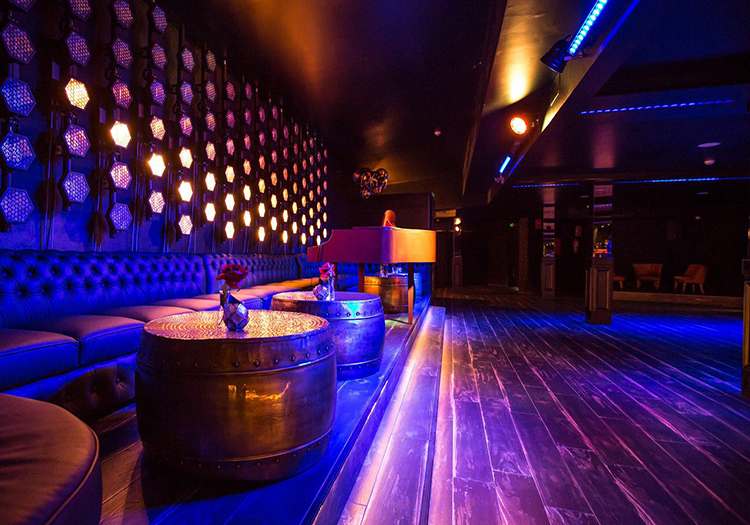 The concept of the club was to create something truly unique, with all details being perfect, not only lighting, but also speakers-which are golden, retro-style floors, round-shaped looking like a barrels tables, elegant sofas. On the top of that there are actors in the club who are waiters and extras. All are 100% involved and do everything with passion.